When they join us, each child is assigned a Key Person who is responsible for facilitating play based activities and monitoring progress. 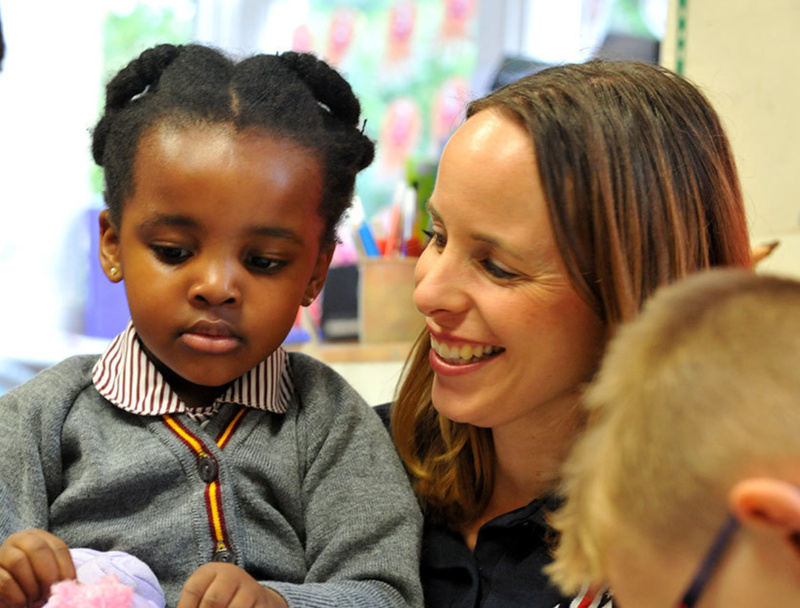 The use of Tapestry software allows staff to observe, assess and track the development of each child. Parents are able to log-in from home to add in their own observations, view photos and videos and bridge the gap between home and school.